Gorgeous travertine tile entry and front courtyard lead to this completely remodeled, beautiful two story home with stunning views overlooking La Paloma golf course, city lights and Catalina Mountains. Spacious, open kitchen features new lighting, custom designed tile backsplash, large granite island with coordinating quartz counters, stainless appliances. Large living area with Heatilator fireplace, generous family areas and elegant dining room. Two guest rooms with connecting bath, additional half bath, and private upper master suite with balcony. Meticulously maintained, new fixtures/fittings, newer windows, central vac, exterior roller screens, insulated garage doors. Travertine tile pavers continue to patio for relaxed indoor/outdoor living. Exceptional common areas w/pool and spa. The luxury market is Susanne’s specialty. And over the years she has consistently maintained the highest average sold price in the entire city. Although she has a strong presence in the Tucson Luxury Market she enjoys working with clients at all price points, from first time buyers to retirees. 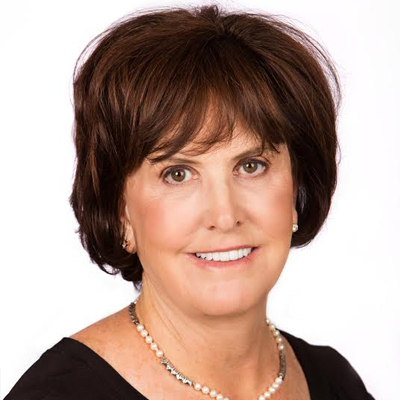 Susanne is widely known throughout the greater Tucson area for her professionalism, dedication to clients, and deep knowledge of the real estate market. Disclaimer: We do not claim ownership of any media used in our blog posts and we do our best to use only royalty-free stock photography, content licensed from other third party apps or social media, and content that we've produced in order to provide our visitors with the best possible user experience. If you are the owner of any content used on our website and would like us to remove your content, please contact us immediately and we will promptly remove this content from our website. Thank you.